Earn money for your next travel adventure by shopping online. I found out about this fantastic, super easy to use site, from a guy who calls himself Travel Nate, so I can't take all the credit. I'm so glad I discovered this way to save some money for my future travels. I did not promote this until I actually saw the dollars in my account. It really works. All you have to do is start your shopping on the Ebates website. It costs you nothing but earns you money. There are so many retailers listed. I buy a lot on Amazon so that's a big saver for me. I have noticed that sometimes with Amazon there is only a savings on certain categories but wait a few days and the categories change. There are many, many travel sites listed like Expedia, VRBO, Trip Advisor, Marriott, car rental places too. Clothing stores, electronics, the list goes on and on. The payout is quarterly so you might need to wait a little bit before you see your savings. Be sure and download the plug-in when it asks. I did not do this right away and would forget to start on the Ebates website or not even realize the site I was shopping on was on the list and not earn anything. The plug-in will pop up if the site you are on has a rebate. It's so easy. You can also earn $25 for referring a friend. So yes, I will earn this if you sign up and purchase something and I thank you in advance for contributing to my travel fund. You can do this too. 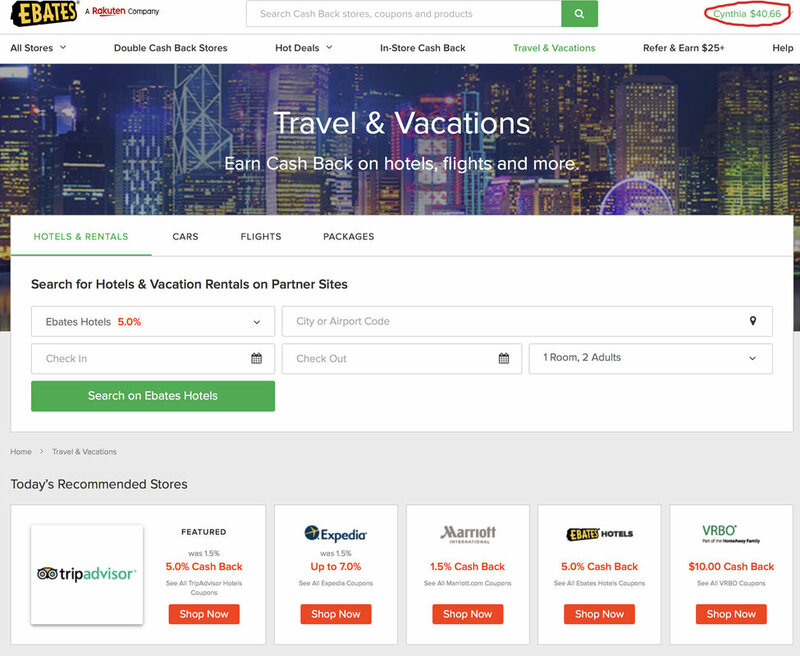 Just click on the Refer & Earn tab at the top of the Ebates webpage and invite your friends. This is truly a get paid for doing nothing deal. 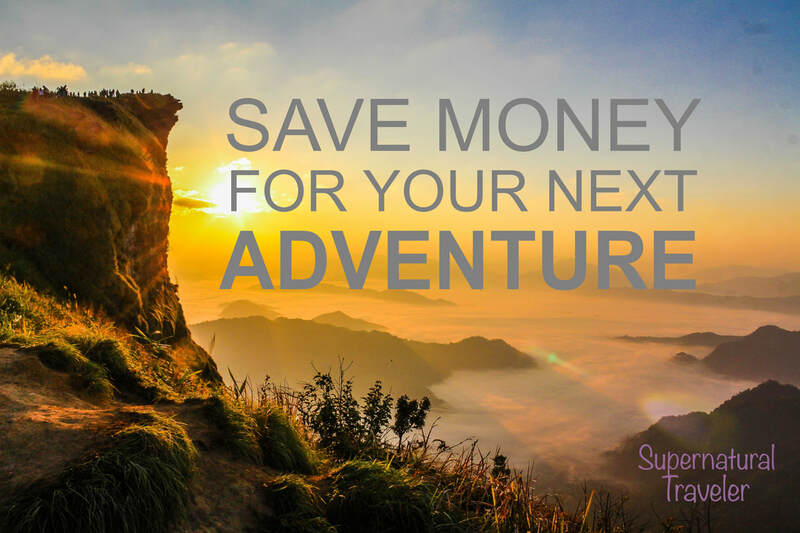 Sign up HERE today and start earning money for your next adventure! Below you can see how much much I've earned in a short time and I've only just started.